Inkbok.com has officially launched to readers! From the Inkbok team…”Today, Inkbok begins offering unlimited reading of books, short stories, poetry, articles and more for just $4.95 a month. 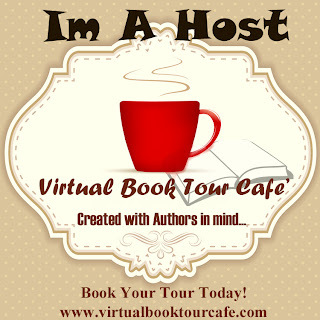 The Inkbok community enables you to connect with other readers and authors through chats, personal blogs, messaging, friend requests, ratings and reviews. You can search and discover thousands of books and other works, build your own personal digital library, and share it with others. Launching is just the beginning. 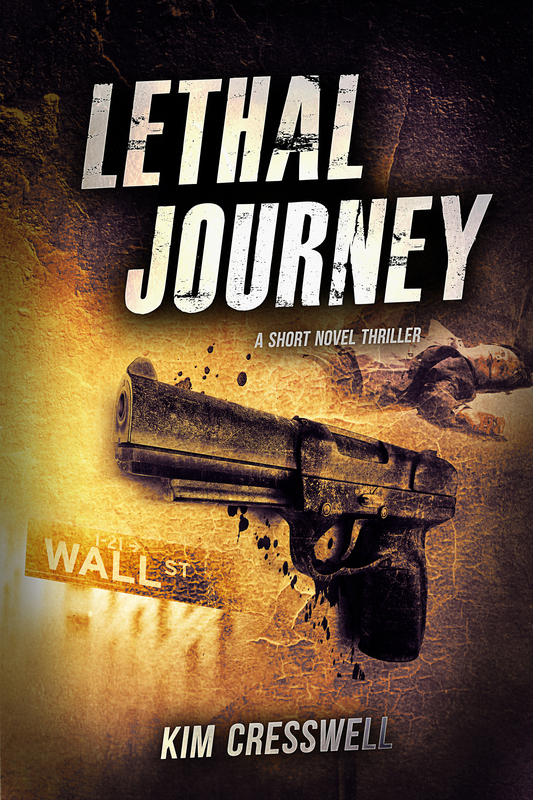 In the coming weeks and months, we will be continually adding more content and new features, such as a bookstore, an app for iOS and Android, and new e-reader elements. Thank you to everyone for all of your support, encouragement, and for helping us to spread the word! We could not have done it without you. 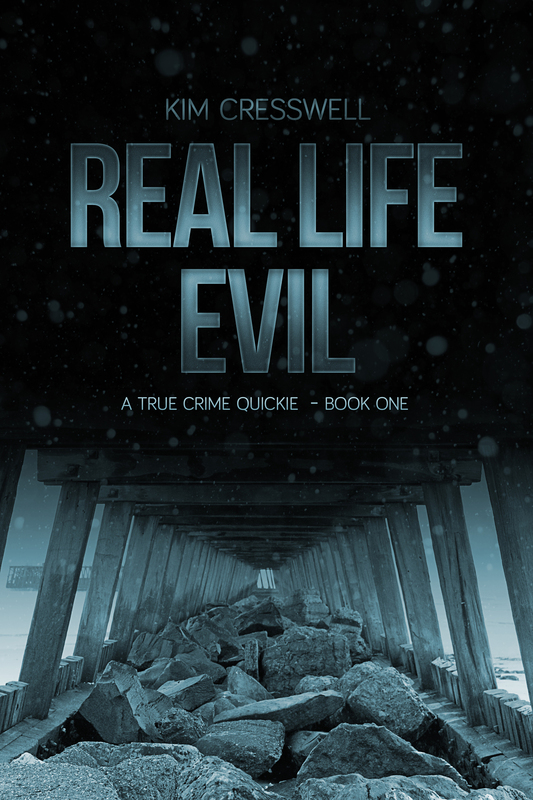 Don’t forget to check out Lethal Journey and Real Life Evil – A True Crime Quickie on Inkbok!